Register to our newsletter and receive exclusive news and updates. Our design team work hard to create spacious and contemporary floorplans – and we’d love for you to become a little more familiar with them. In today’s blog, we welcome you to learn more about one of our most spacious, grand designs – the Hampton. 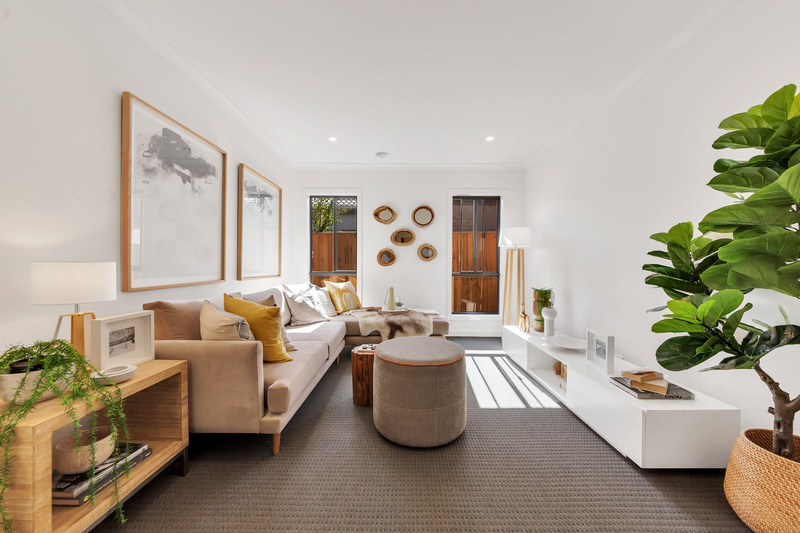 While the autumn leaves are falling across Melbourne’s outer suburbs, now is the perfect time to prepare your home for the chillier months ahead. Known for its unpredictable weather, Melbourne can transform into a winter wonderland overnight, so it’s best to be prepared! In today’s blog, we present some simple tips to ready your home so that you can welcome winter with open arms. Transparency is at the heart of Aston Homes’ values – and that’s why we’re happy to share the ins and outs of our building process with our customers. 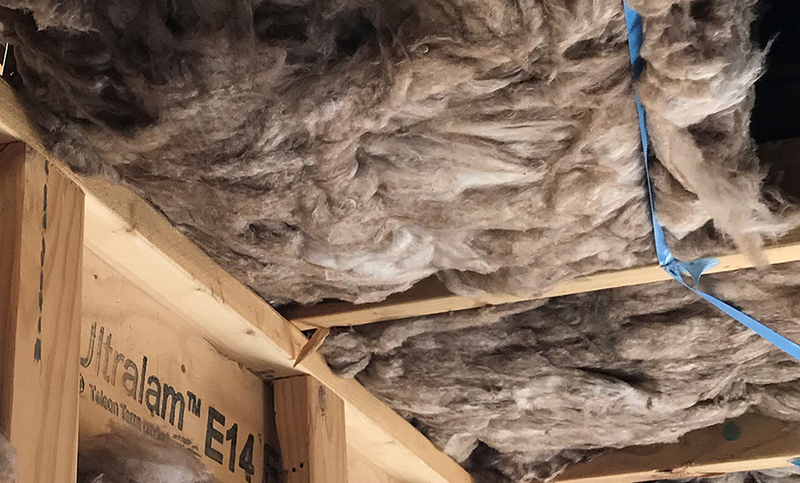 Today, we share the details of our ceiling insulation process. Enjoy these insights from Aston Homes’ experienced site supervisor Damian Kot! 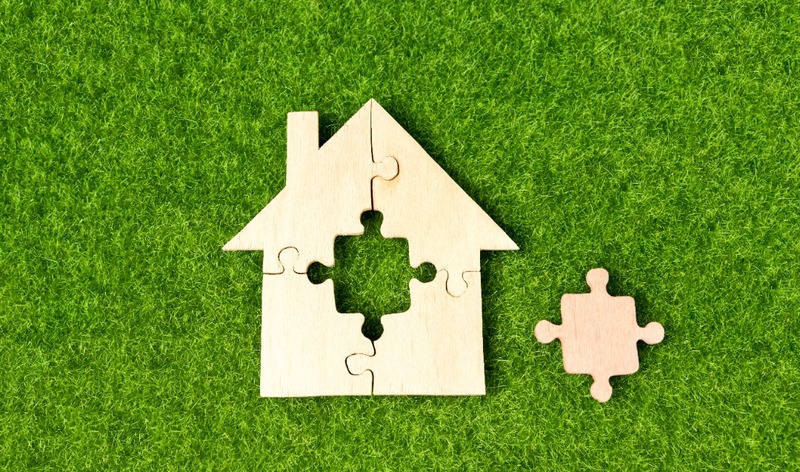 So, you’ve decided to purchase a newly-built home as an investment property? How exciting! 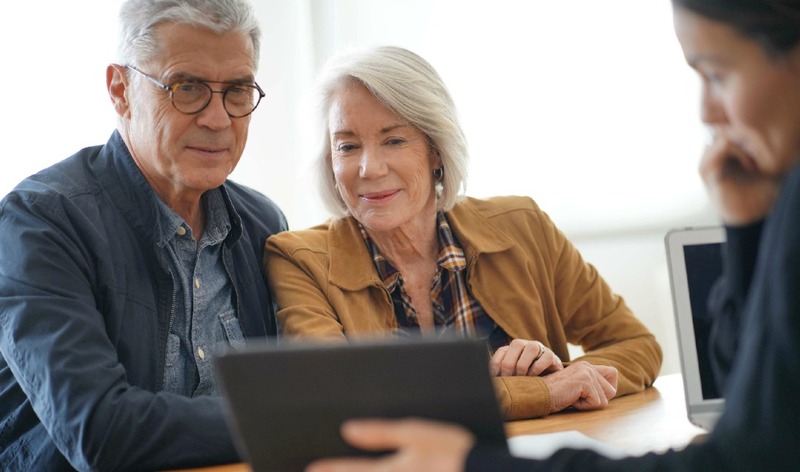 Whilst you may be itching to change your title to ‘landlord’ as soon as possible – there are several important aspects of real estate investment you should be across relating to the benefits and responsibilities of your future rental income. In today’s blog, the Aston Homes team answer frequently asked questions we’re posed by would-be landlords. 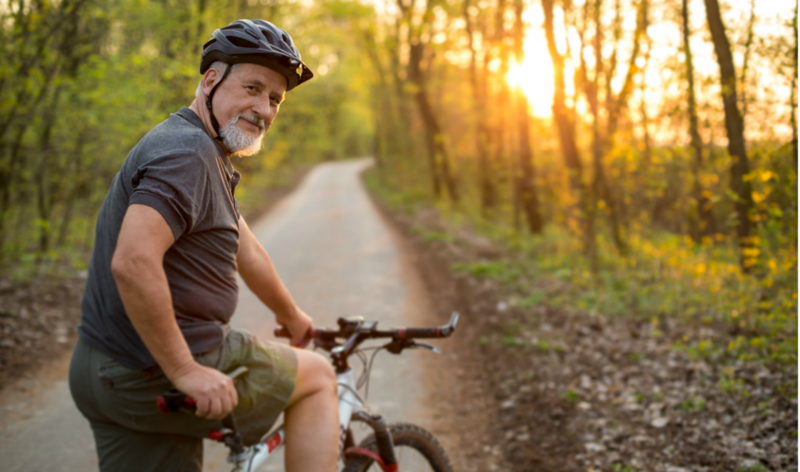 Mature Melbournites who choose to build in our city’s vibrant outer suburbs will soon discover that there are many wonderful social activities to take part in all year round! Today, the Aston Homes team are happy to highlight our favourite local libraries, social clubs and community events across the locales we build in. Let’s get out and about! 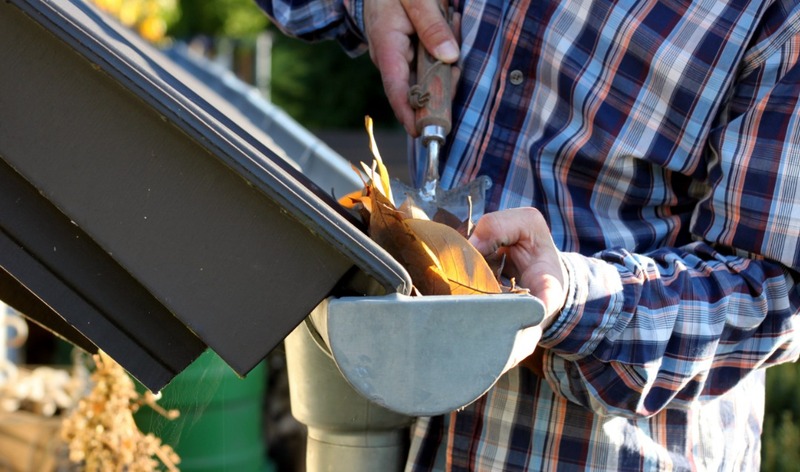 Unsure whether a house and land package is for you? From opportunities within new communities to a streamlined purchase process, there’s no end to the benefits of buying new-build properties. 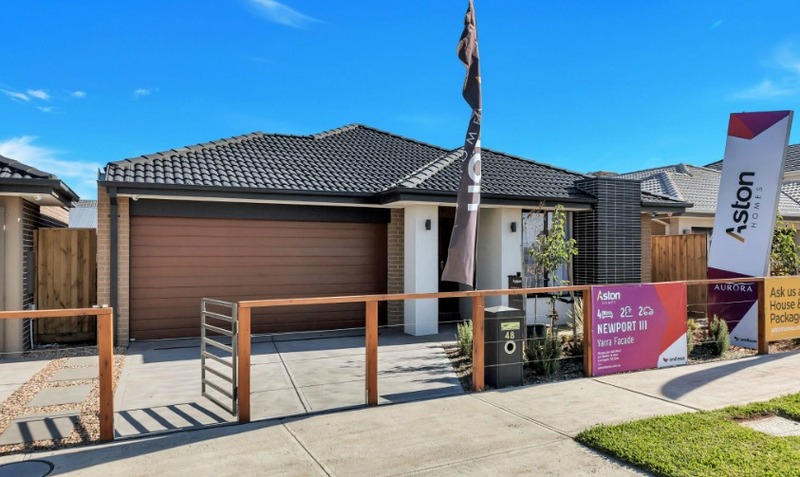 In today’s blog Aston Homes highlight why this is a great choice for first home buyers in particular. Enjoy! 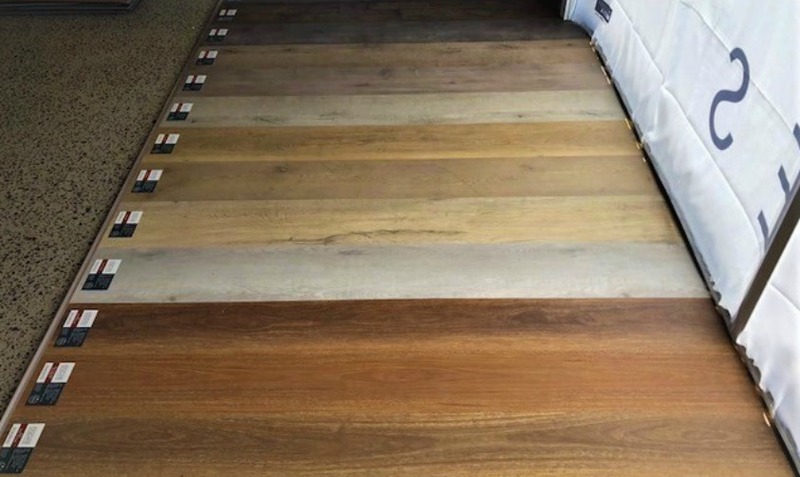 With so many different types of flooring available, choosing the right kind for your home can be a challenge. Identifying your family’s unique needs will help to narrow down your selection – are you after flooring that’s low-maintenance and hypoallergenic or something durable yet elegant? The team at Aston Homes are happy to discuss your unique needs — but for now, let’s explore two of our best recommendations to suit a young family – four-legged members included! The Aston Homes design team work hard to create spacious and contemporary floorplans – and we’d love for you to become a little more familiar with them. In today’s blog, we welcome you to learn more about one of our comfortable, tranquil and elegant designs – the Newport III. 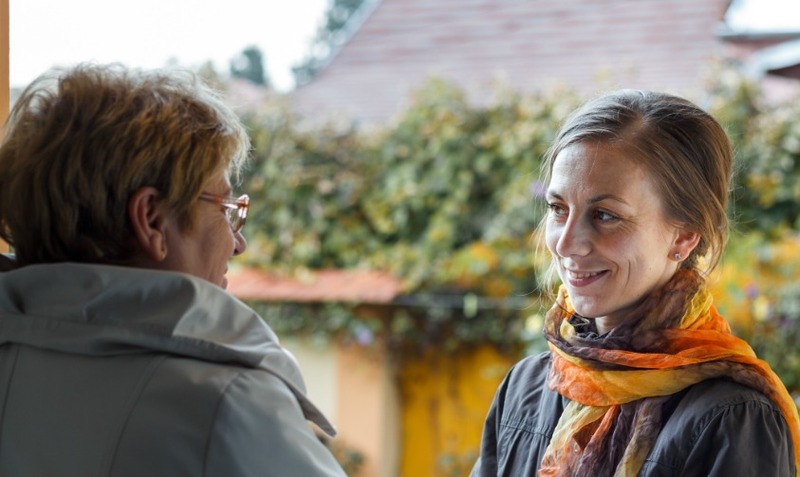 We hope these tips help to bring out the best in your neighbourhood! If you’re after more insight on the communities in which Aston Homes build, get in touch with our friendly team here. Selecting a quality builder should be an exciting occasion for you and your family, not one that’s costly and time consuming. So, how can you ensure that you have all the tools and knowledge necessary to make the very best decision? By visiting a builder’s finished product – of course! 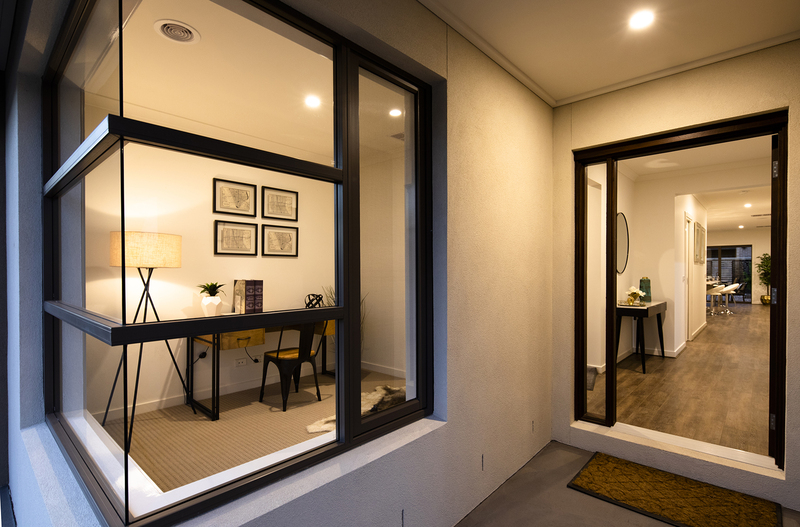 In today’s blog, the Aston Homes team highlight how visiting a display home can assist in your builder selection. Transparency is of great importance to the Aston Homes team and that’s why we’re happy to share the ins and outs of our building process with you. There are a number of steps that occur even before we lay the very first brick of a new-build, so in today’s blog we’re outlining the ‘pre-site stage’ of construction. Enjoy! 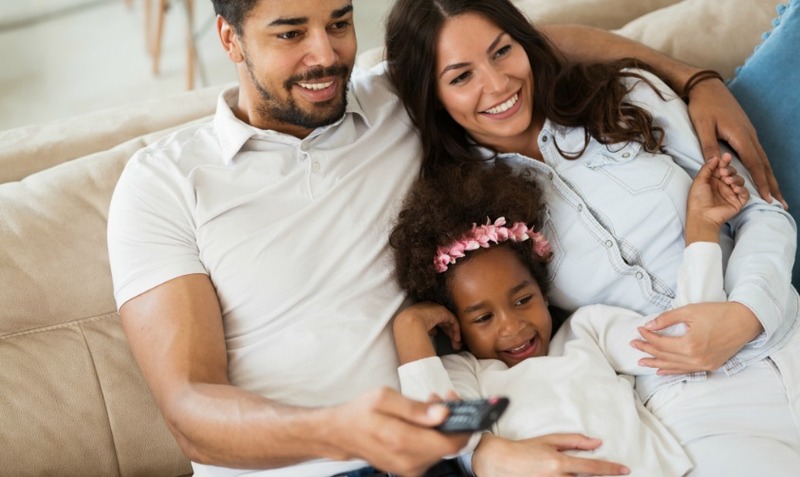 Nothing brings the family together like a great movie, TV show, or game night in the comfort of your very own home. So, how can your family make the most of your theatre room, amplifying your Friday nights by oscar-winning proportions? Today, the Aston Homes team provide you with some hot tips for styling your home theatre – now all you need is the popcorn!